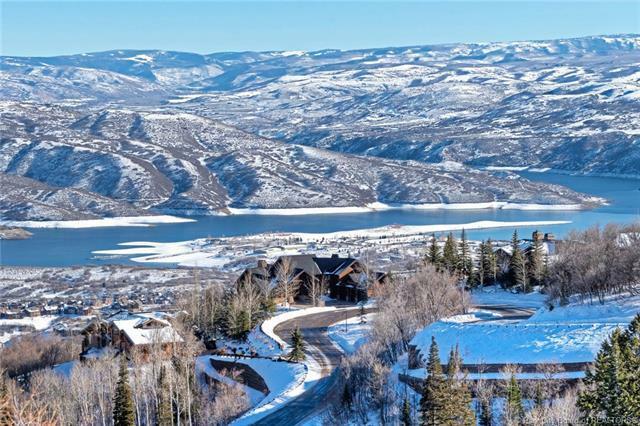 Huge territorial lake and mountain views can be enjoyed from nearly every room of this elegant ski-in/ski-out home in the exclusive gated community of Deer Crest. 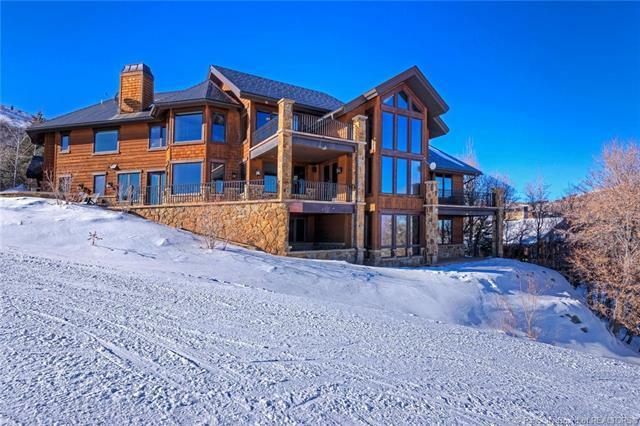 The home is positioned directly on a private ski trail with quick access to the gondola. The home is ideally located - just a 5-minute drive to historic Park City Main Street, where you can enjoy endless restaurants and shopping, as well as just a short one mile drive (on private roads) to the elegant St. Regis Hotel, with easy access to Park Citys trail system, and only 40 minutes from Salt Lake International airport. 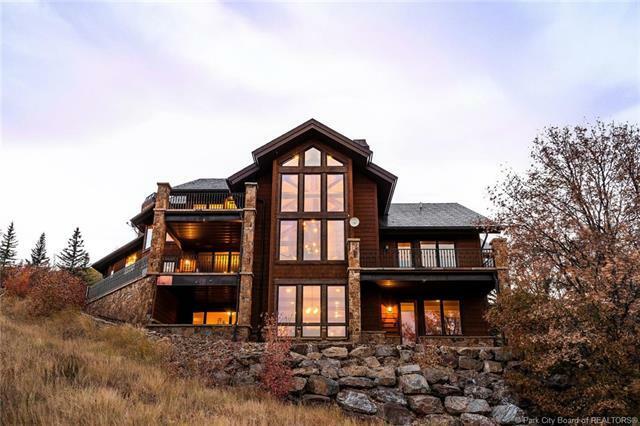 This home is an entertainers dream, with an oversized kitchen, large theater for gathering with family and friends, bunk room, billiards room, wet bar, hot tub, ample storage areas, and heated decks and patio. The luxurious master suite features two walk-in closets, a spacious sitting area, master bath with jetted tub, and breathtaking views throughout.